The stylish and elegant Monte Carlo casino is the epitome of high-class gaming. This no deposit casino is an exclusive place to be entertained indeed – personal service and attention are expected, and highest levels of security are a given. As you would expect from a casino so classy, most payment methods are accepted, including Neteller, Skrill, Visa, and Bank Transfer. A hand-picked selection of top games, which include some of the most historic and prestigious in the world. There is an immense choice, and the two most popular games are blackjack and roulette. Combine that with ultra-modern 3-D video slots, and classic slots, and it's easy to see why players flock in droves to the sophisticated surroundings of Monte Carlo. This casino has an innovative feature – there are four different rooms to schmooze in. In La Terrase, the Mediterranean heat meets cool sophistication in this unique outdoor room. In Le Salon Europe, there's an elegant ambience, and many classic casino tables. If it's flashing lights and instant wins you crave, head on over to La Salle Des Ameriques which is a dedicated slot and poker room. In here, you'll find fast-paced video gaming, pulse-racing action, and multi-million pound jackpots. Le Salon Prive, as the name suggests is for highrollers only. This offers the quintessential Monte Carlo experience, and it's been tailored perfectly for those who dare place high-stakes on blackjack, roulette, and pontoon. As glamorous as it gets, and not in that gratuitous half-naked-lady way favoured by so many other casinos. The site perfectly encapsulates the beauty and sophistication of Monte Carlo, and showcases a few of its most exquisite buildings. Navigation is simple – it's almost like you've got a butler leading you around from room to room. Everybody is treated like a VIP at Monte Carlo Casino, but if you make it through into the Gold Lounge, you can enjoy even more benefits including continental fast-track withdrawals, tailored cash matches and bonuses, and complimentary tickets to the best events worldwide. Wonder if they'll give me a few free F1 tickets? Visa, Visa Electron, MasterCard, Maestro, Skrill, PaySafeCard. The site is RNG certified. The site is owned by Expekt Gaming, and licensed by the Government of Gibraltar. Alluring as a trip to Monte Carlo may be, remember not to get carried away by the high table limits, and high roller offers. Gambling can be exceedingly addictive, so it's recommended you only play in moderation. Gambling is not a way to make a living. 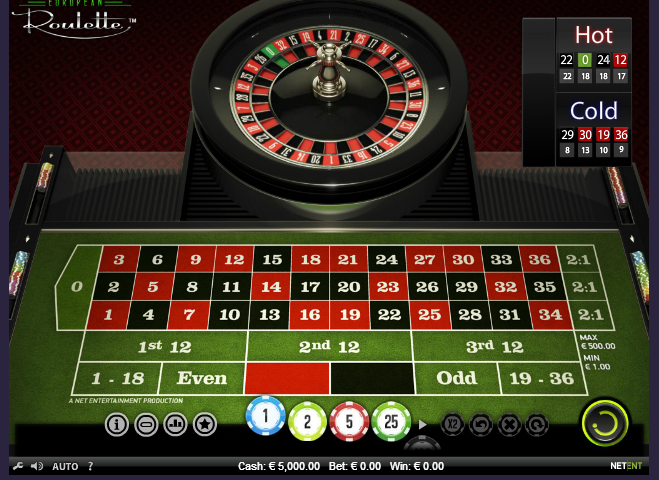 Only play if you have the money available, and do not borrow money for gambling purposes. Set a limit, and play within it. If you think you're developing a problem, professional help is available, through Gamblers Anonymous, and Gamcare.